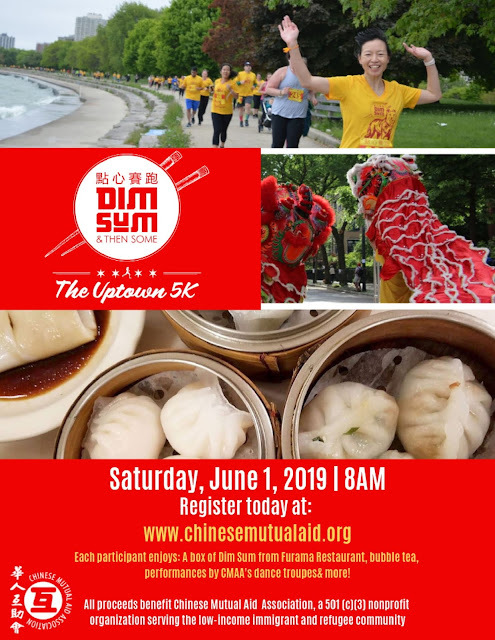 For the third consecutive year, join the Chinese Mutual Aid Association in the DIM SUM & THEN SOME : UPTOWN 5K! Entertainment along the route, t-shirts, and dim sum after the race concludes. Last year 650 runners participated; will you be one of them this year? Reigstration is now open. More information can be found here.